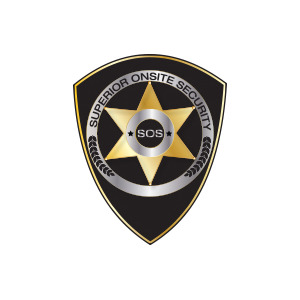 We here at Superior Online Security are licensed by the State of Florida as a Certified Security School. Having our own onsite range is an added bonus for those guards getting their class G- License for Armed Guard. We Offer the best Security Guard Training Classes in the following areas for all your security needs and we are Fully licensed to provide you with the training you can trust.